Representative Lynch received a D+ rating on our scorecard for the 2016 legislative session. 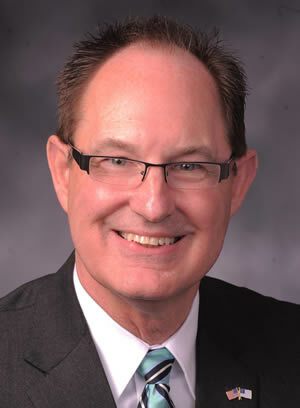 Rep. Lynch represents most of the southern half of Pulaski County in the Missouri House of Representatives. He was elected to his first two-year term in November 2012. He currently lives in Waynesville with his wife of over 41 years, Deborah.